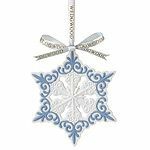 Beautifully crafted of fine porcelain the Wedgwood Pierced Snowflake Christmas ornament is inspired by traditional relief designs. 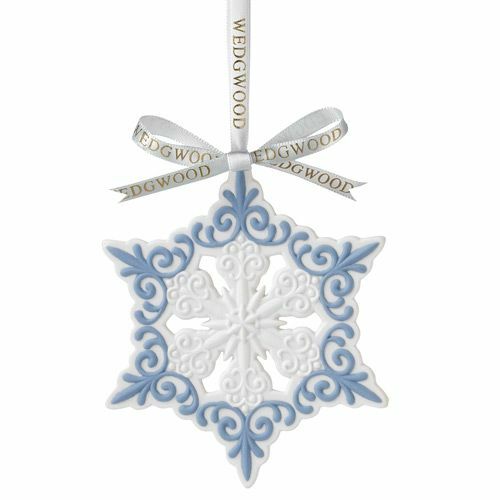 This ornament features beautifully detailed snowflake in the blue and white colors Wedgwood is known for. 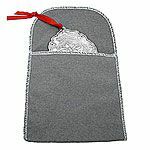 This item is not dated. 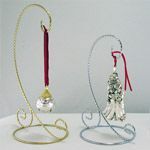 This ornament is gift boxed. Engraving is not available on this item. Please note the design of this ornament has not change since 2013.